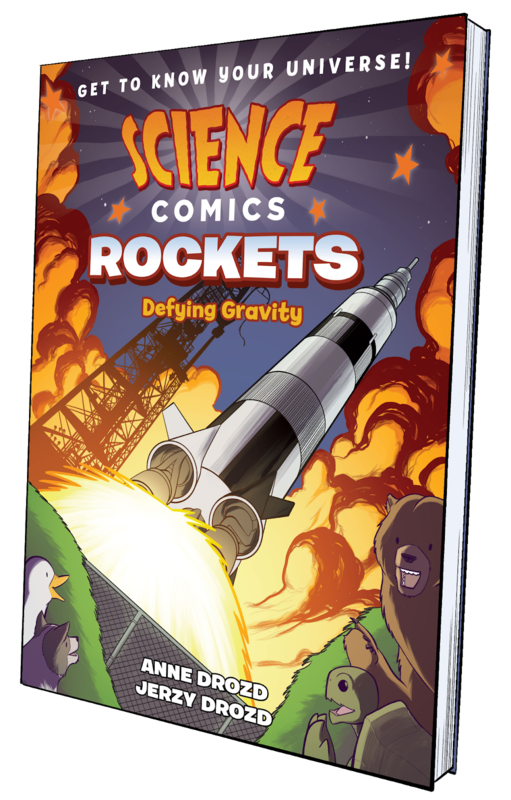 This volume: In Rockets we explore the 2,000 years that rockets have been in existence. 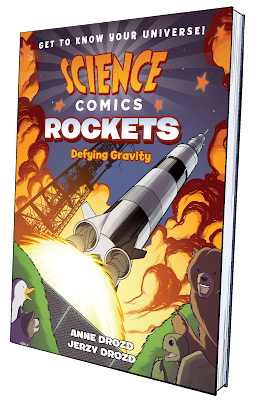 We dive into Newton's Laws of Motion—learning all about gravity, force, acceleration, and the history of rockets made in the past and rockets to be made in the future! Read an 8-page preview here.